Yottotel is a virtual hotel with real hosts and yottaconnectors are the members of the Yottotel community. We were inspired by Yotta because it is the largest unit prefix in the International System of Units (SI). Yotta denotes a factor of 1024 or 1,000,000,000,000,000,000,000,000. 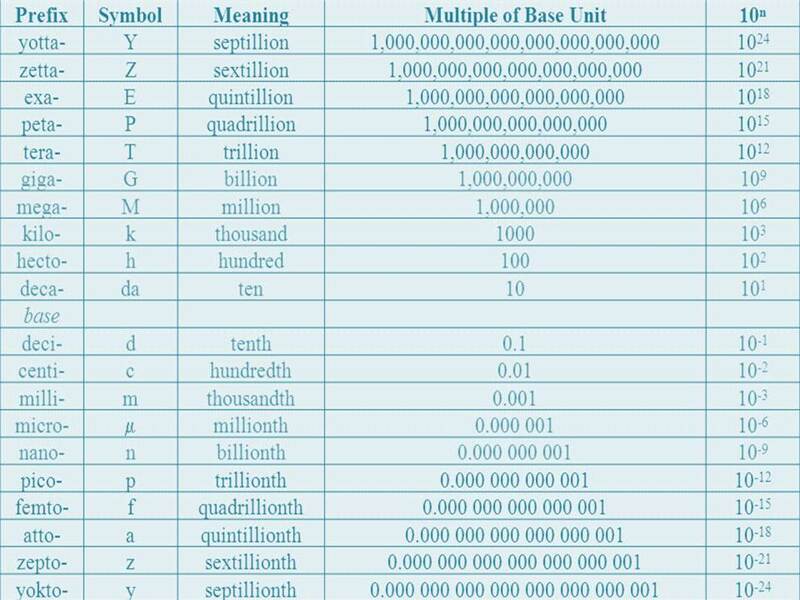 It has the unit symbol Y. It symbolises the infinite capacity of a motivated Airbnb host to connect travelers to endless possibilities of things to do.